The Jim and Ilene Penman Memorial Garden at the 18th Tee is complete thanks to funding by Cooroy Vets, garden design, construction and oversight by Grant Smallacombe and Jim Henderson and the efforts of Vets volunteers. 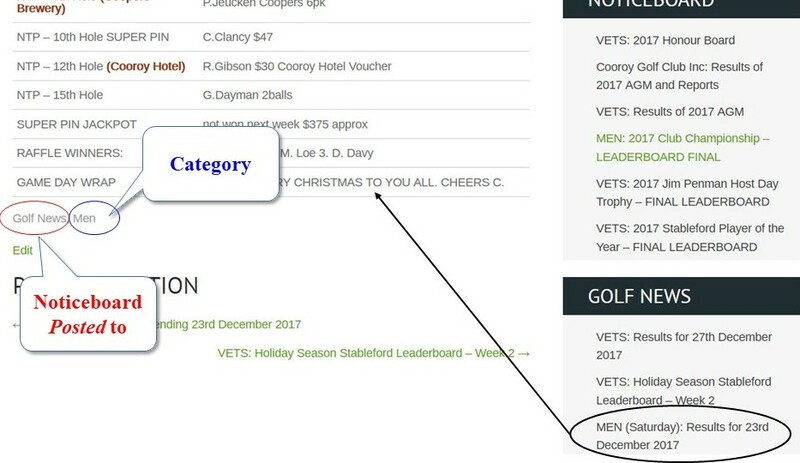 Jim served as Vets Captain for sixteen years, Captain of Cooroy Golf Club for many years and is the only person to be honoured with life membership of both clubs. Club honour boards are also a reminder of Jim’s prowess as a golfer. Ilene, herself a good golfer, ably partnered and supported Jim throughout their life together. 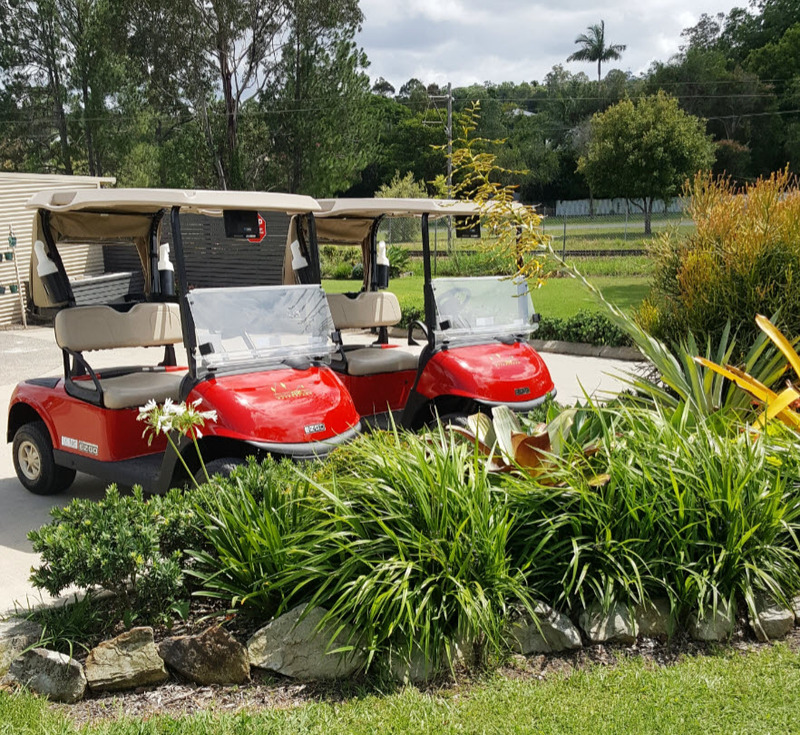 The garden will be maintained by Cooroy Vets members as they play past each Wednesday and 'tip the driver' in memory of Jim. The memorial garden is a fitting tribute to true stalwarts of golf and their support for veteran golfers. With the 2018 Season fast approaching we are looking for members interested in playing in our Men's Pennant teams. If you are interested speak to non-playing manager, Andy Stewart. The season starts on the 4th February and finishes on 22nd April plus one week if we make the Final which will be played at Cooroy. The full 2018 SCGZ Pennant Schedule is available in the Event Calendar and on website Noticeboard. Team Captain to be decided by the players. Interested players must be available for 90 % of the season. Must be available to Caddy when not picked - Team game. Must commit to arriving early at game venue to allow paper work to be sorted, organise late changes and fit in some pre-game practice. There are no bye’s this year, we play when we host. December and January Monthly Medal. Three other selection Days to be decided - BBQ after. 2018 classes for beginner women members, visiting women or any women wishing to brush up on their game kick off again on Friday, 12th January 2018. If you want to participate just turn up at 7:00 am on every second Friday at the entrance gate near the cart sheds. The classes are run by coach, Cyril (The Guru) Trist. The Women's Summer Competition initiative is proving popular with Thursday fields average 20 players. Tee times are available from 7:00 am to 8:15am. You need to register with bar staff before 7am on day of play for later tee times. Dates for our Women's Nett Pennants and Pennants, both home and away, are now in the Event Calendar. 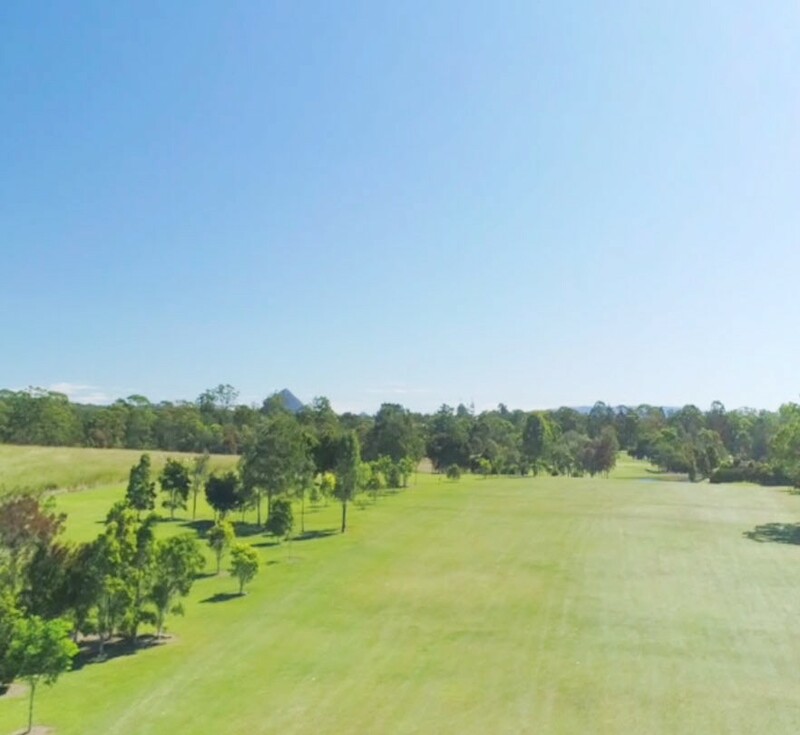 Cooroy Golf Club formally kicks off 2018 with Opening Day on Saturday, 27th January 2018, with a 4 Person Ambrose. Teams can be all men or all women or any combination of both. Members of all categories are welcome to play - it will be a fun day! The Time-sheet is available in the clubhouse - don't delay nominating. 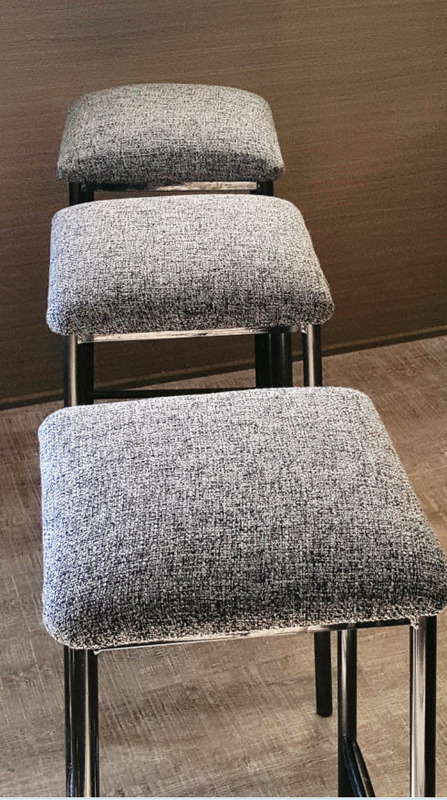 Thanks to John Cairns, seating in the clubhouse has been re-upholstered and given a fresh new look. Sponsored by The Feature Group, raffle winners each week go into a special raffle draw on 2018 closing day. 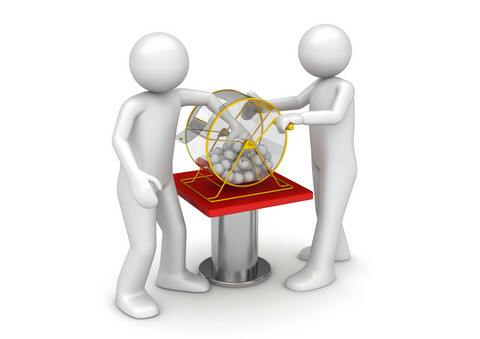 The winner must be in attendance to collect the $150 prize. The new 'red hire cart' fleet with GPS is in service with positive feedback from users. The GPS restricts carts from operating in 'no go areas' and reports transgressors to the clubhouse. A nursery is in the making on the far side of the 14th fairway to provide replacement grass for cases where foreign grass is polluting greens. The nursery area is designated GUR so free drop away no closer to hole. 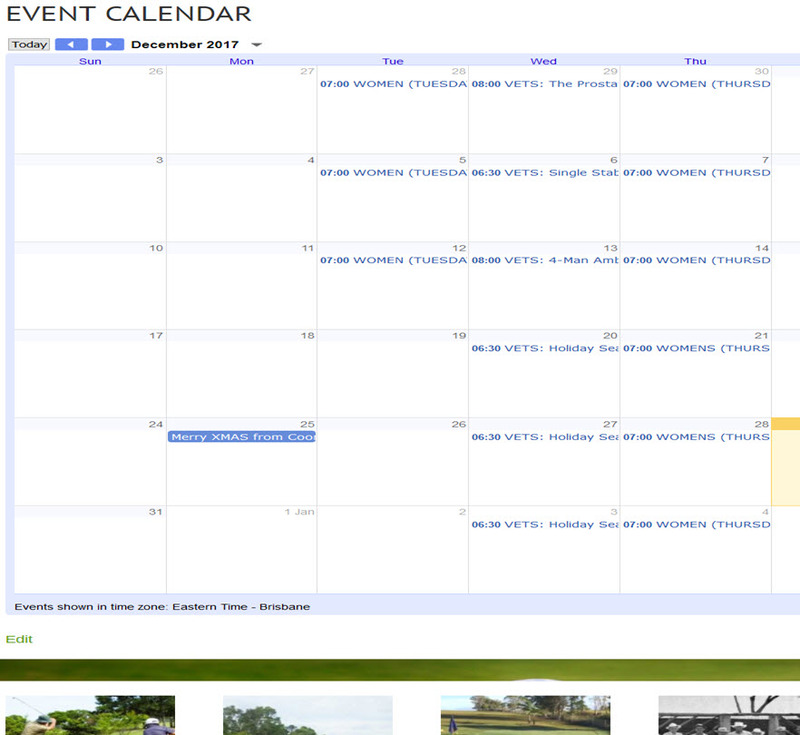 The dedicated computer is now available in the clubhouse for members to make Event Calendar enquiries. It is also available to coach members not so comfortable in using The Club website. We use three digital Noticeboards on our website. These notice boards appear in the right side-bar of most web-pages so they are always visible. 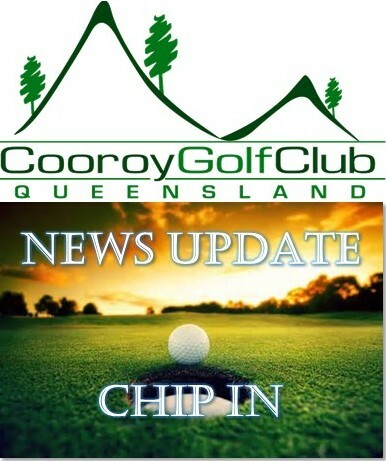 The Noticeboards provide a facility to post, or publish, results, articles and notices effectively chronicling the ongoing story of Cooroy Golf Club - a history library if you like. Results, articles and notices can be categorised to allow information to be organised under common themes making it easier for the viewer to find items of interest. The Noticeboard and any Category or Tag assigned to the post display towards the end of the article - see graphic below. Clicking on one or other of these displays a lists of associated articles ordered by date with links to individual posts. There are over 1,000 posts in our 'history library'.